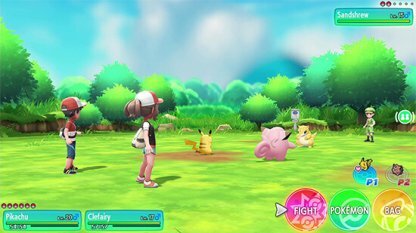 Find out what difference and new changes have been added to Pokemon Let's Go Pikachu / Eevee from the previous Pokemon games. 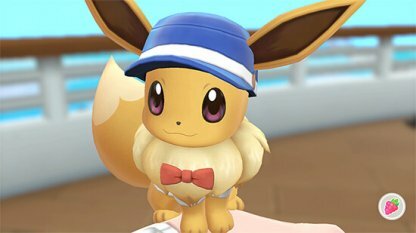 Depending on which edition you have, you will have either Pikachu or Eevee as you Partner Pokemon and will be your constant companion for your whole journey. 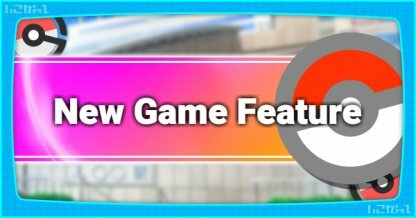 Partner Moves are exclusive moves activated by waving the Joy Con and can result in an attack if your Partner is selected or as a cheer for the selected Pokemon if it's in reserve. 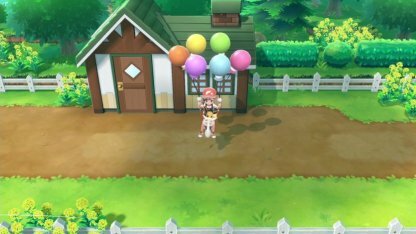 Partner Pokemon can also be dressed up in outfits that you can get along the way during your adventure! No need to worry about surprise encounters! 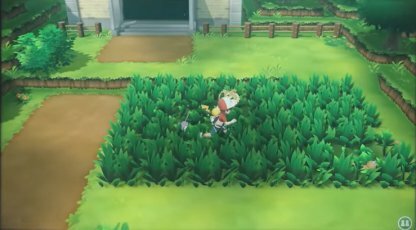 Wild Pokemon can now be seen wandering around and you can choose to engage by walking close to them or to avoid them altogether. There is no longer a need to weaken wild Pokemon prior to catching them. Now you just need to successfully throw a Pokeball and hope it stays inside! 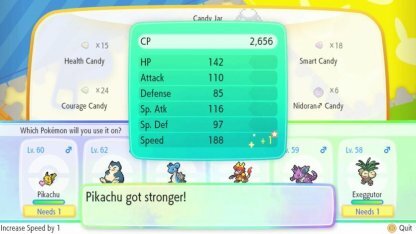 Candy can be used to increase your Pokemon's stats! Get these by sending Pokemon to Professor Oak or by completing minigames at the GO Park Play Yard! 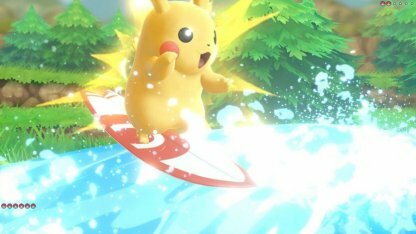 Your Partner Pokemon can take care of your transport needs with Secret Techniques. Learn them as you go along from the NPCs you meet! 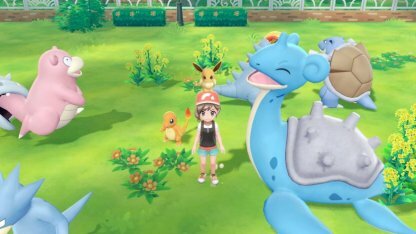 Catch Pokemon with Pokemon Go and bring them to Let's Go via the GO Park! With 20 GO Parks each with a 50-Pokemon capacity, that's 1000 Pokemon for you to catch! 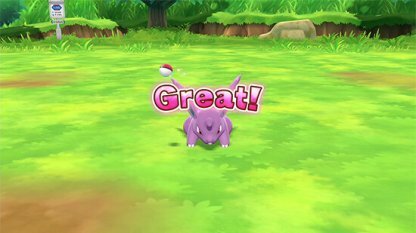 A second player can join in on your Pokemon adventure at any time just by waving the 2nd Joy Con. This is especially helpful during difficult battles where a 2nd attacking Pokemon is an advantage.